Congregation Beth Tikvah is a member of the United Synagogue of Conservative Judaism. CBT was founded and continues to be a fully egalitarian synagogue with men and women having equal access to the bimah. The responsibilities for men and women called to the bimah during services are identical with head covering and tallesim being required. Invite your friends and family to celebrate whatever special occasion you would like. Rabbi Nathan will announce the sponsors and their Simcha. 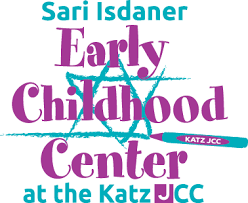 The Oneg will be provided by one of our kosher bakeries and will include coffee, tea, soda and assorted pastries. Each Friday night, Rabbi Gans presents his “sermon dialogue” in order to engage the congregants in discussion of a timely event or classic Torah topic. 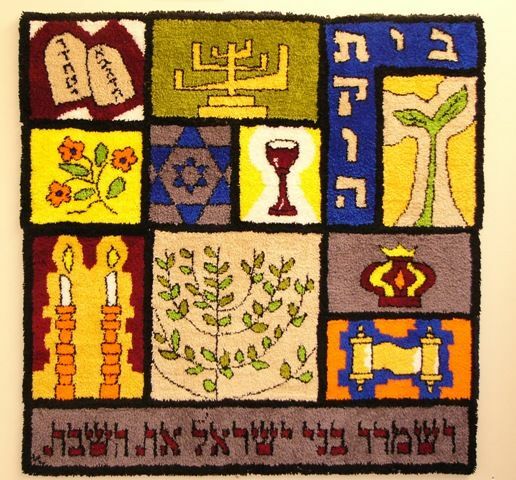 Services for both days of the Festival Holidays – Sukkot, Simchat Torah, Passover and Shavuot are held at 9:30am, and include Yizkor Services (Memorial Services) on the last day of each holiday, as well as on Yom Kippur. Services for the High Holidays are held off site, in a venue large enough to accommodate all who wish to join us, including extended family. We encourage children to sit in the main sanctuary with their parents, or to attend our alternate age appropriate services which run simultaneously. Congregants participate in services in many ways, including ark openings, carrying and holding the torahs, reading torah, and saying the blessings at the torah. In addition, congregants act as ushers throughout the services. Once per month, join us on Friday evenings for a songful and experimental Shabbat experience. The service is co-led by Rabbi Nathan Weiner, Cantor Joseph Lebovic, and our Tikvah Tones choir. Stay following the service for a Shabbat experience like no other: our monthly Rebbe’s Tisch. Bang on the tables and sing Shabbat Zemirot (songs,) do a L’Chaim, nosh on delicious desserts, share about joys in your life from the previous month, and learn some mystical teachings. This is surely not to be missed. 2017-18 dates are: September 15th, October 20th, December 1st, January 5th, February 2nd, March 9th, April 13th, and May 11th. Join us on special Shabbat mornings just before services at 8:45 for an in-depth and lively text study. We meet in the synagogue Beit Midrash (library), and move word-by-word through the Torah. We began in 2016, and are currently on Genesis chapter 2. Participants use different translations and commentaries to help us extract meaning. Led by Rabbi Nathan Weiner, often with assistance from Cantor Joseph Lebovic. You do not need any Hebrew skills or prior knowledge to participate! All are welcome. Stay for Shabbat morning services beginning at 9:30AM. For more information, please email Rabbi Nathan at rabbinathan@btikvah.org.